Film-Ballad. Ethnographic thriller. In a small northern settlement rumours are spreading that the wolves have turned into vampires. The owners of herds experience the greatest losses. 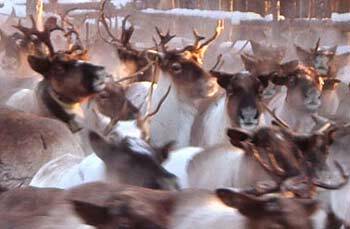 Reindeer breeders call on a man from a distant city, who is able to speak the language of animals. 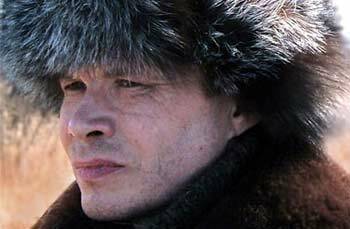 Nikolai Sergeevich arrives, but he is completely unlike what people expected; nevertheless he solves the problem. He performs an original ritual of sacrifice, and the evil forces leave the area.